The day of hearts is almost upon us, and you’re cramming to give that special someone you’ve been meaning to ask out something special for the occasion. Take a few ideas from Cogsworth of “Beauty and the Beast” who suggests that you offer that someone some flowers, chocolates and promises that you do intend to keep. 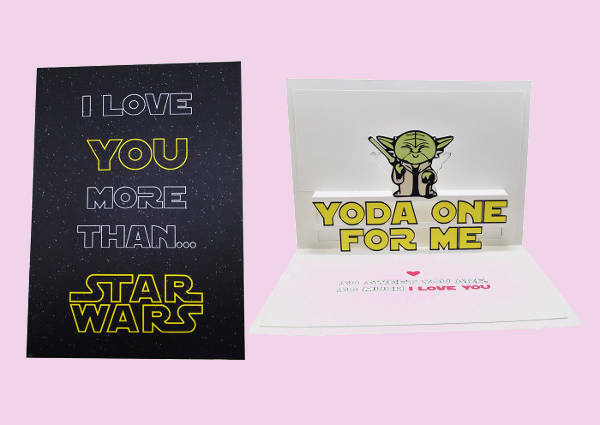 To complement whatever it is you’ve now decided to give, grab some of these Valentine card designs we have just for you. They’re available in editable PSD, AI and Vector EPS. Of course, if you want designs that will not cost you a single penny, feel free to head over to our Free Cards listing. 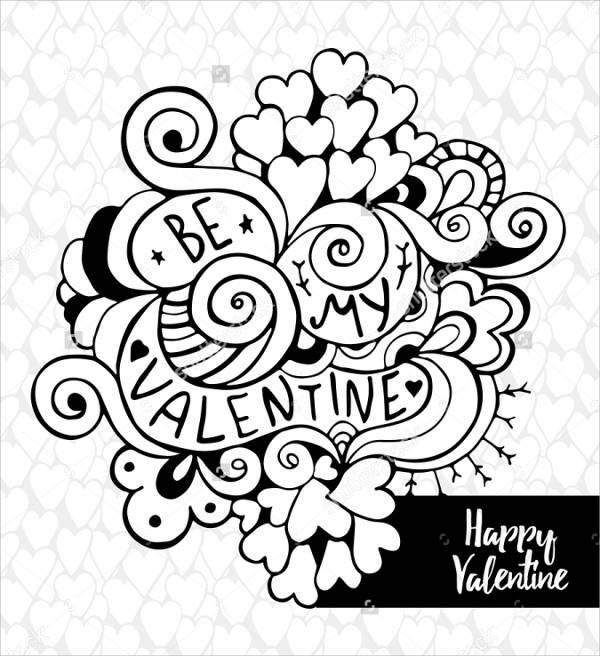 The good thing about the “Black and White Printable Valentine Card” is that you can color it yourself. You can choose to do so digitally, or–if you’re one for arts and crafts–with the rustic textures of colored pencils and crayons or the more light and airy watercolor. Playful and dominated by vibrant colors and fun caricatures. 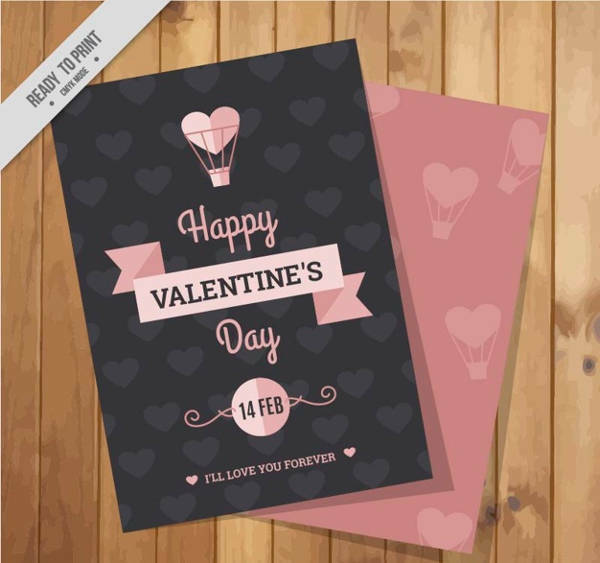 Show your lightheartedness with the “Printable Valentine Card for Friends”, “Free Printable Valentine Card Design”, and “Happy Printable Valentine Card”. One of the major factors that attracts one person to another is humor–and Star Wars. 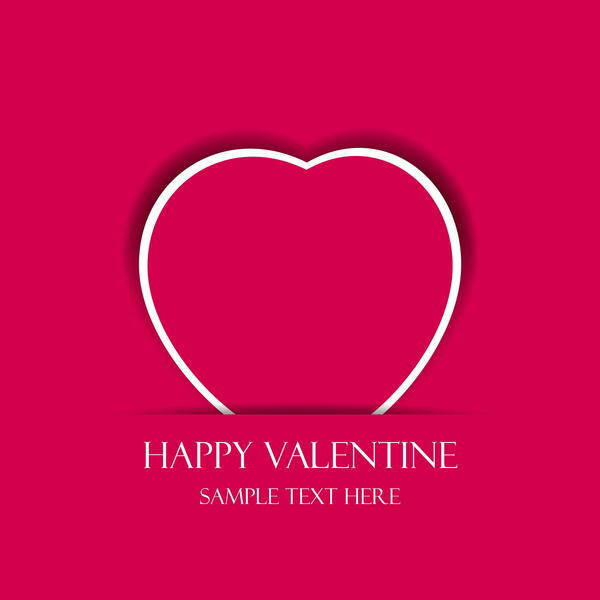 Show that special someone of yours your funny side and give yourself the opportunity to just waltz into his/her heart with this “Funny Printable Valentine Card Design”. 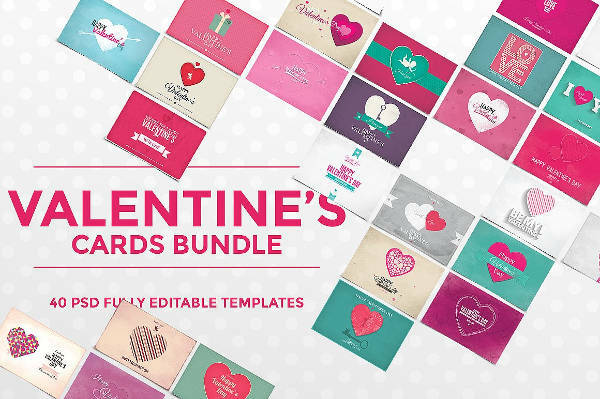 If you want a wider collection of card templates, check out the “Printable Valentine Cards Bundle” and our Free Valentine’s Day Cards listing. Handwritten letters are now just a thing of the past, which–come to think about it–is a little sad. 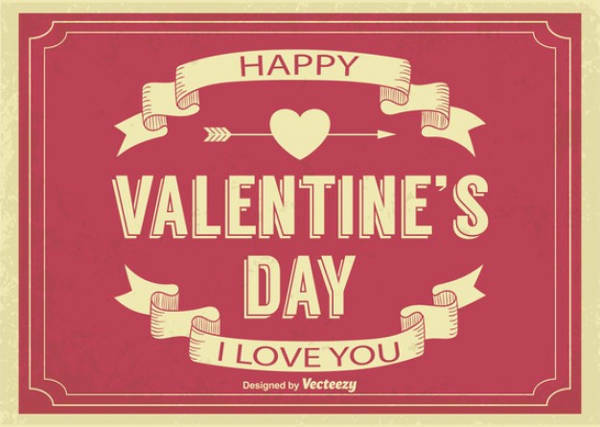 With the technology that we have available at our fingertips, it’s a cinch to send our loved ones Free Valentine E-cards. 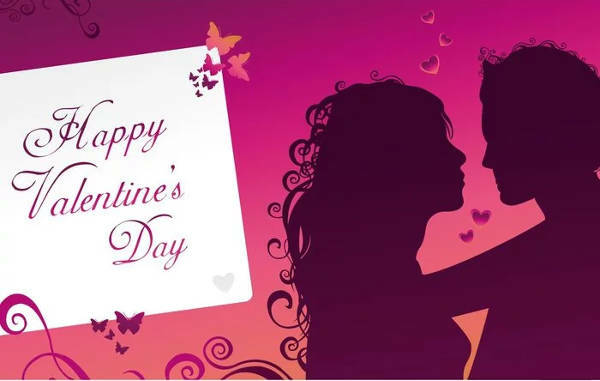 Forget those for the moment and make Valentine’s all the more romantic and surprising by taking the road less traveled. Print one of these designs, write your message (maybe a letter or a poem–be creative), and send it to your significant other via snail mail. Who says that Valentine’s day is only for relationships of the romantic kind? Even if you do have that one special person in mind, don’t forget the family that has supported you through these years and who will have your back in years to come. 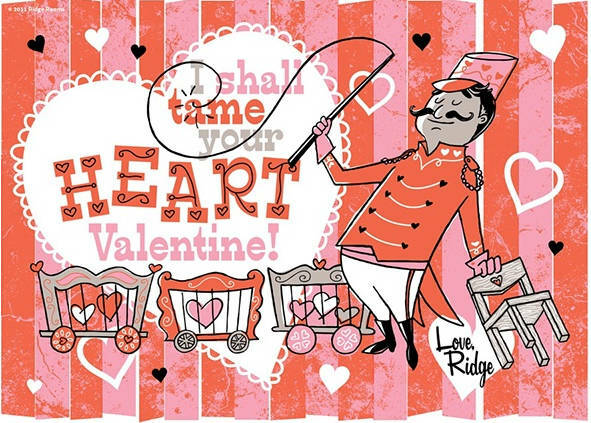 Give your parents, grandparents and siblings–and, yes, even your kooky aunt–some love this Valentine’s. 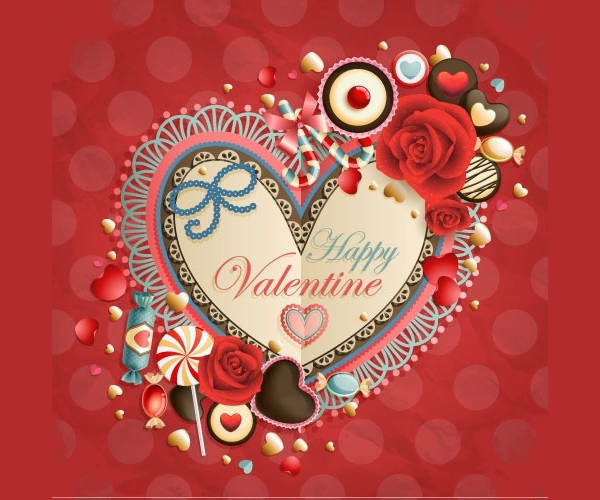 On the same note as above, spread the circle of love a little wider this hearts’ season by showing your friends some affection–yes, even your guy friends. Make their day. Buy them a drink or two, offer them tiny favors, or give them a card that just shows your appreciation for their friendship.